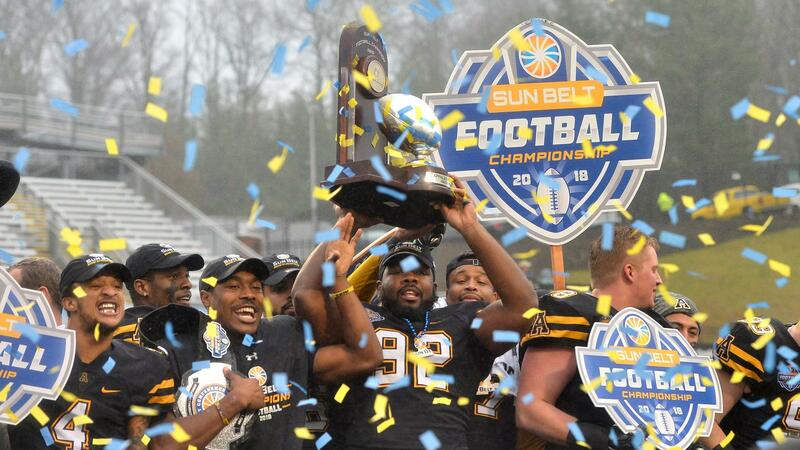 Plenty of college football teams have used wrestling belts to motivate their players but the Sun Belt Conference is taking it to another level. The league aptly known as the Fun Belt announced in season for 2018 that the winner of this year’s conference championship game MVP award won’t take home a trophy. Instead, he’ll get to wear his prize. 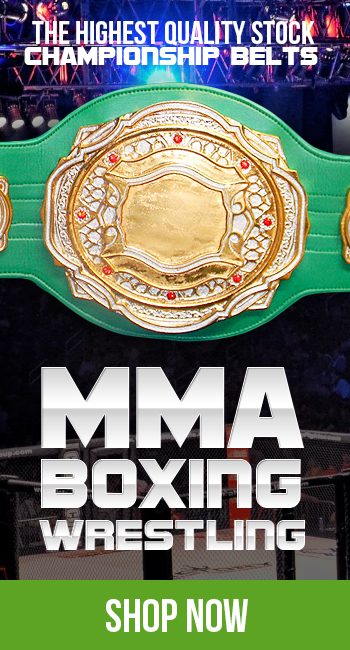 This fully custom championship belt is an awesome award for the SunBelt Conference, and the players and fans were thrilled to have a custom title ProAmBelt!